Tom is currently senior legal counsel, securities and corporate development for Websense, providing legal guidance for Websense’s worldwide operations, including SEC compliance and general governance matters, OEM commercial contracts and licensing, mergers and acquisitions, strategic partnerships, securities and finance. Prior to Websense, Tom worked for DLA Piper US LLP, concentrating his practice on corporate finance, venture capital, strategic partnering, SEC registered public offerings, and mergers and acquisitions. 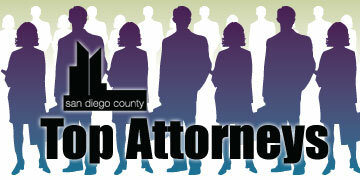 Tom is a member of the American Bar Association, the San Diego County Bar Association and the Association of Corporate Counsel. 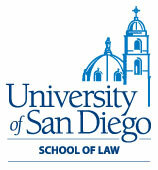 Tom was also a member of the University of San Diego School of Law Alumni Association Board of Directors from 2004-2009. Tom is a native of Riverview, Michigan, a suburb of Detroit, and moved to San Diego in 1997. He currently lives in Del Mar with his wife, Katherine, and their two children. Tom spends most of his free time involved in his children’s school and after-school activities. Tom has coached two undefeated 5 and 6-year-old girls soccer teams (they didn’t keep game scores!) and little league basketball as well. Tom is also active in the city of Del Mar, serving on the city council’s Design Review Board.